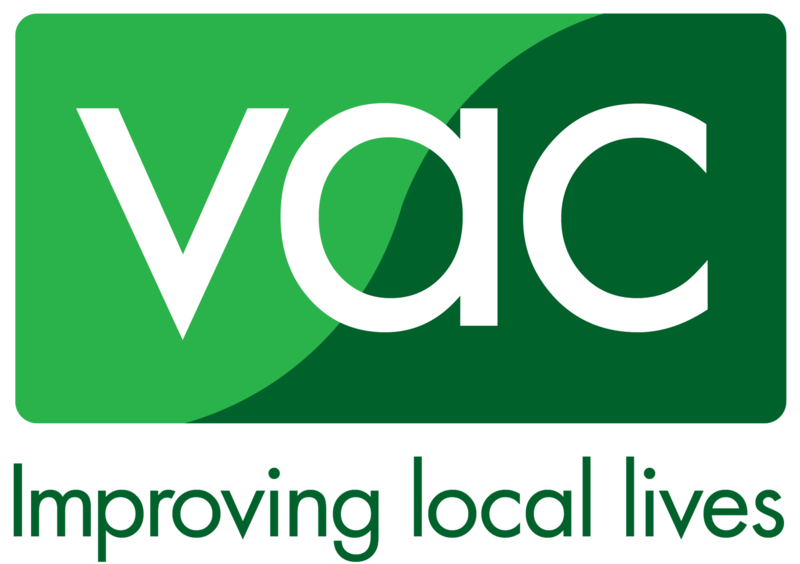 Voluntary Action Calderdale (VAC) – Improving Local Lives has provided infrastructure support in Calderdale since 2000 and operated from their own premises in Halifax since 2006. Over recent years the breadth of work has increased to create greater impact and benefit for the voluntary and community sector and the communities they serve. They have delivered a wide a range of successful projects and work with a variety of funders, to support the voluntary and community sector (VCS) in the Boroughs of Calderdale and Kirklees as well as promoting the Quality For Health Award to third sector organisations nationally. VAC is in an exciting period of change as an organisation and have plans to transform our organisational mission, vision and strategy gathers momentum. They want our unique philosophy of ‘improving local lives’ to be the cornerstone of all their work, social impact and achievements over the coming years. If you are a proven strategic leader with a clear alignment with our vision, mission and values then we look forward to hearing from you. To apply or download further information on the required skills and experience for the role, please visit http://www.cvac.org.uk. Closing date for applications: Monday 18 March 2019, 5:00pm. Interview date: 27 March 2019 (half day session from midday onwards) at VAC. Attendance at Board meeting: 28 March 2019 at VAC. This entry was posted in Get Involved / Have Your Say, Mar and tagged VAC Calderdale.